Every mom has done the daycare math. Is it less expensive to send my child to daycare and earn an income at work…or would we break even if I stayed home and we skipped daycare? And in truth, it’s never just about the money, of course. Staying at home with the kids can be so great. You get to be more present as a parent, get things done around the house, and just spend more time with your kids. 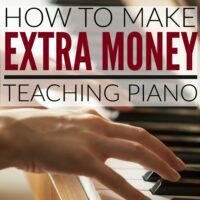 It’s not an easy transition, especially if you’ve been used to a steady income. But once you settle into this new gig, the benefits far outweigh anything else. 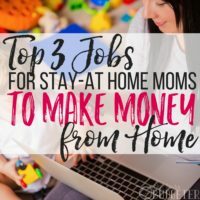 So if you've ever wondered what it takes to start your own at-home daycare, I've got some great tips for you! When my son was born, after some serious soul-searching, my husband and I decided to take the stay-at-home-mom plunge. 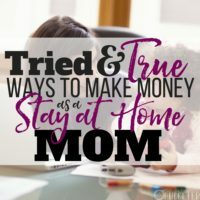 I knew I would still have to find a way to earn an income while I was raising my baby boy, so learning how to start an at-home daycare seemed like the next logical step and a great choice! While getting started required some effort and work (think licensing, permits and training), once I was up and running, it was a great way to bring in some income. After all, I was already taking care of my own son, so what were a few more kids (haha)? In all seriousness though, running a daycare, even for just a few additional kids can be super challenging, but HIGHLY rewarding. You get to help other parents looking for a solution for childcare and you really do end up connecting with the other kids in your care. 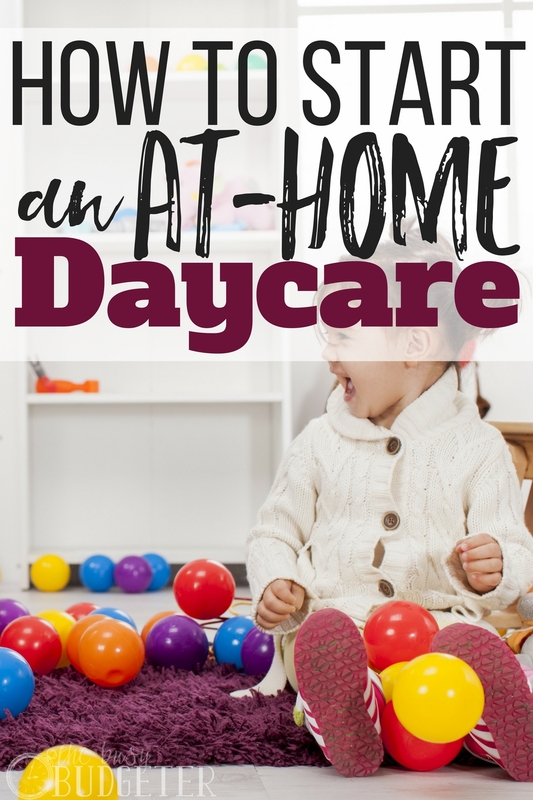 If you’re ready to learn how to start an at-home daycare but you need help figuring out the details, check out my post here. 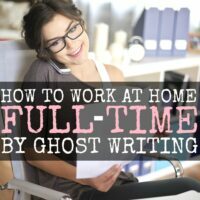 I’ll walk you through the step-by-step process for how to start your own at-home daycare! That is great. Thinking for the their safety is a great thing to do for all of us. Hello! Can anyone recommend any resources that have to do with the challenges or supports for raising your own children whil erunning family childcare program in your home?